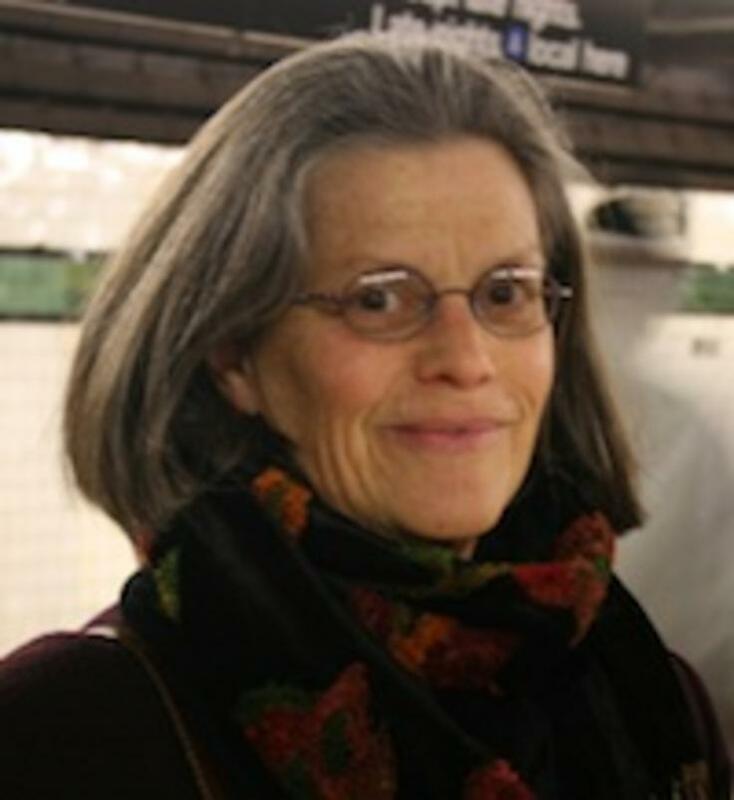 Louise Runyon began writing poetry in 1979, her first artistic endeavor after graduating from Oberlin College with a degree in English and Theatre Arts. The first woman to work at Atlantic Steel since World War II, she was inspired by that experience to create her first poems and choreography. Her writing soon moved into creating text for dance-theatre pieces, but poetry reemerged in 1999. Runyon produced her first book of poems, Reborn, in 2004; LANDSCAPE / Fear & Love, in 2007; The Clearing in 2011; and The Passion of Older Women in 2018.